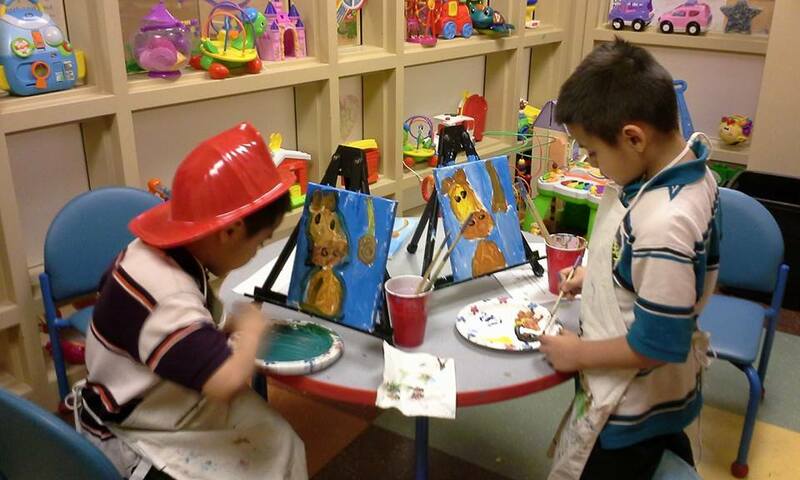 Are you interested in a Children's Party? 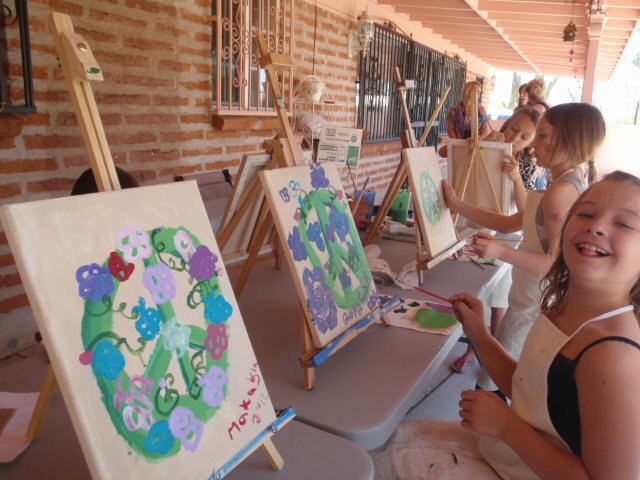 If your little one loves to paint then having an Arte Bella Painting party would be so much fun! 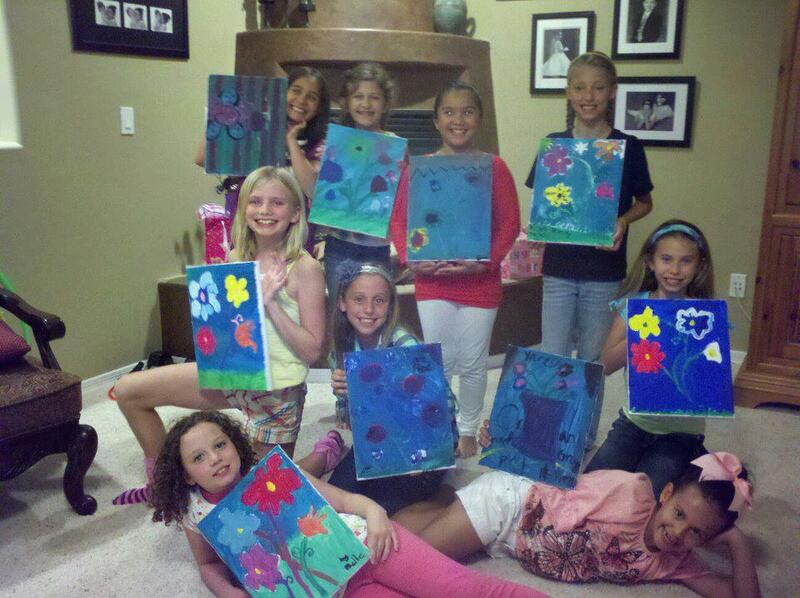 They get to paint just like a real artist with easels and canvases! 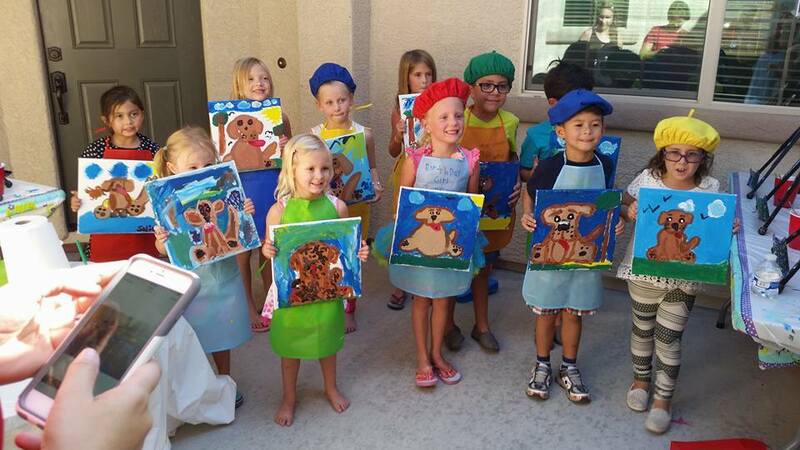 $100 for the birthday kiddo and seven of their friends and $10 for every child after that for a 1.5 hour party. 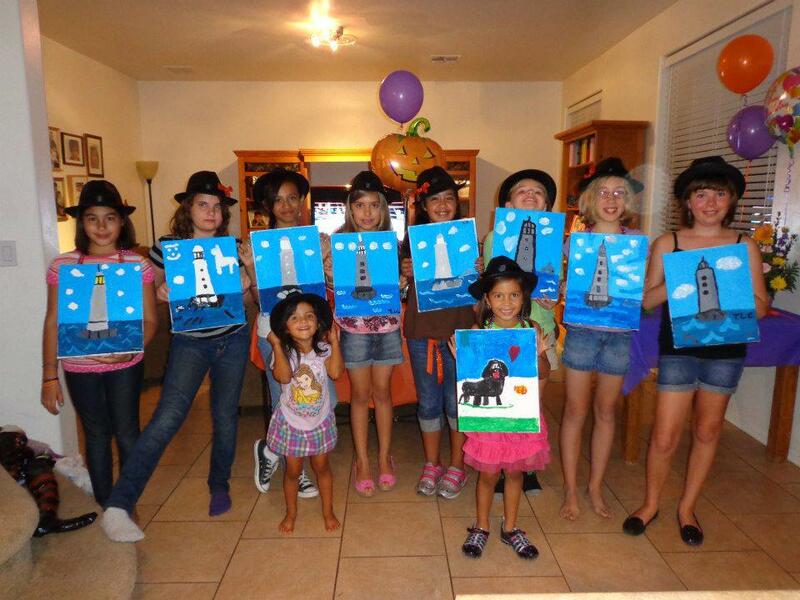 - Step by step painting instruction for your birthday girl or boy and their friends. 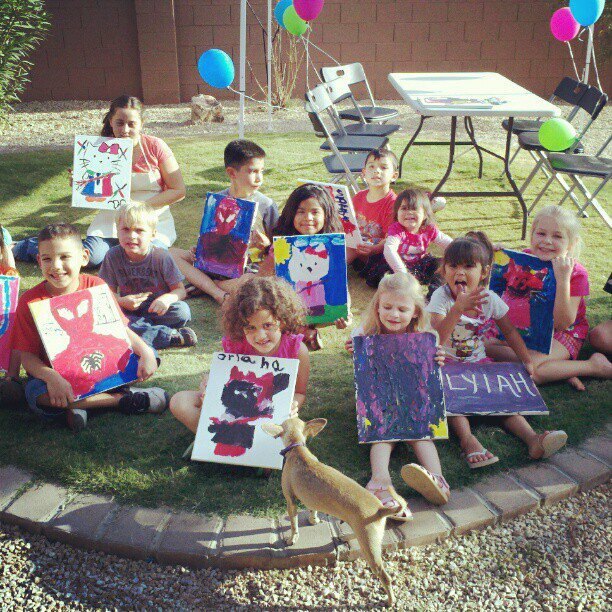 -easels, canvases, paints, brushes and everything your party needs to create their masterpieces! Call, text, or email to make sure your date is available! $200 for the birthday kiddo and 14 friends and $10 for each child after that for a 1.5 hour party.